min Antibacterial treatment of an automobile compartment INNOVATION >> Eliminates viruses, bacteria, fungi, deodorizes and freshens compartment and ventilation system of an automobile. Good view will keep you safe! Clean windshields guarantee safety, every car owner who just once drove a car during rainy or slushy weather knows it. Not every dirt can be removed just by water; frequently, special liquids are required. 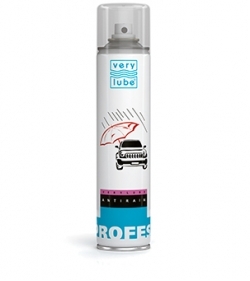 VERYLUBE trade mark offers the whole range of products for eliminating even the most persistent contaminations from car windshields. 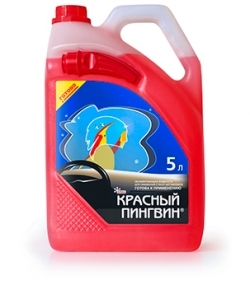 Windshield cleanness during driving is provided by applying RED PENGUIN fluids designed for windshield washers and manufactured by VERYLUBE trademark. These popular products wonderfully clean windshields both in winter and in summer. 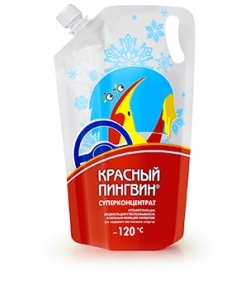 And if previously RED PENGUIN was produced only in one variant, non-freezing liquid applied in the temperature range of up to -32°С, at this moment there exist 5 types of RED PENGUIN liquids: two – for summer and three – for winter, including the superconcentrate which does not freeze at the temperature of up to -120°C. Why exactly “Red Penguin”? Penguins have a thing about cleanness. They spend a lot of time cleaning their feathering and their wonderful tuxedoes always look impressively clean. Insect traces, bird droppings, bud stains can also spoil your mood, especially if you do not remove them at once. VERYLUBE Insect trace remover excellently copes with such contaminations. Besides, it can be applied both on glass and on paint/lacquer coatings, plastic parts, etc. The special formula of the compound is absolutely safe and carefully removes all the dirt from a car. "High quality car care products at reasonable prices!" 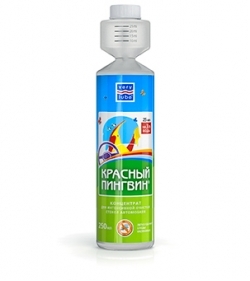 "Price-quality" principle is the main one by manufacturing of products under Verylube trademark. Wide variety, consistently high quality and affordability of products have made Verylube a truly popular brand. 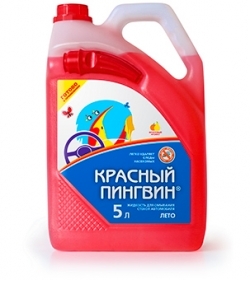 Nowadays several hundred of car care products are produced under this trademark. Whatever automobile part you name, Verylube will always offer treatment for it. These are various additives for fuel system treatment, unique flushes and products for oil quality improvement, high effective cleaners for different surfaces and systems, treatment for different assemblies, car body and compartment, windshields etc. VERYLUBE brand belongs to XADO Chemical Group; all products are manufactured on the unified production base. Results of own scientific research as well as common projects results, obtained in cooperation with leading chemical enterprises of the world, for example BASF, are applied by manufacturing of VERYLUBE products. Our production is automated and sets in motion the newest high technology equipment with the modern system of quality control. 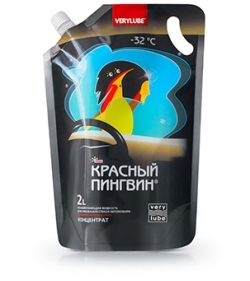 Products under VERYLUBE trademark are well-known in many countries of the world. Sales territory all in all includes about 50 countries.